Since we’ve been posting up parts from the 1990 Club Homeless Products it makes sense to feature this sweet 1993 Mack build. 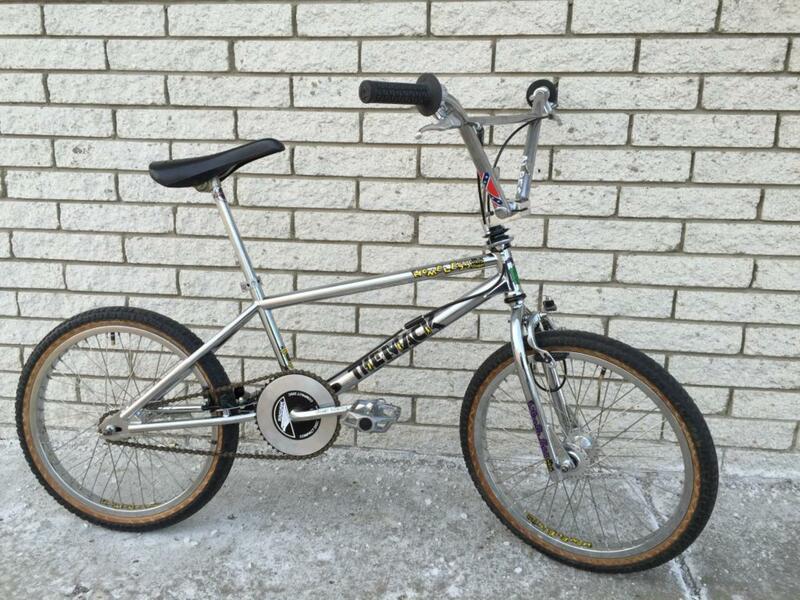 Check out more photos of this bike over on BMX Museum here. Check out James Shepherd part here and Ruben Castillo’s part here. 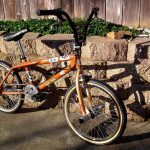 This entry was posted in Bikes and tagged 1993, BMX Museum, Homeless Bikes, The Mack, Tricked Out Tuesday. Bookmark the permalink.